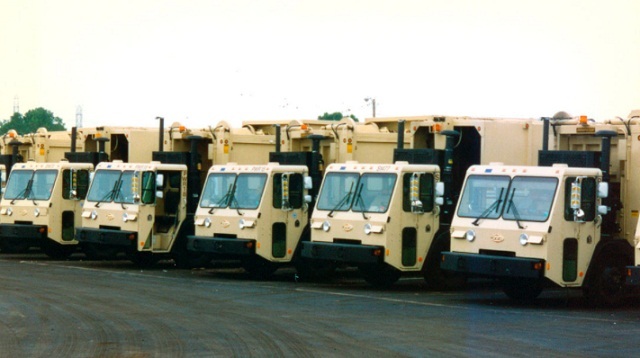 Waste management has been essential in maintaining orderliness in the environment. 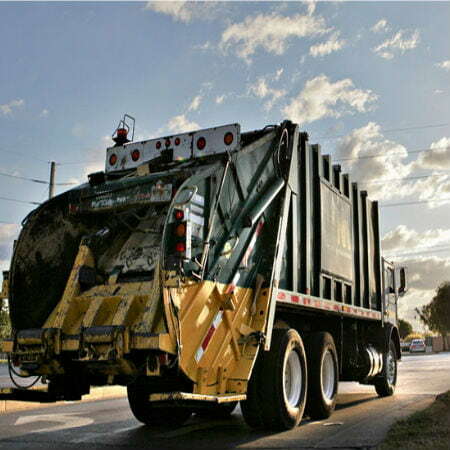 Every major city, municipality, or county needs to incorporate an organized waste management process. This can be achieved through a combination of public cooperation and reliable services from companies. But for individuals in the waste management industry, the struggle to provide productive services can be a challenge with many the factors that deter operations. To address this, a number of waste management companies maintain a smooth-flowing operation by efficiently managing their fleet with GPS technology. This innovative tool has provided solutions for fleet management and effective waste collection. It is proven to finish tasks in a timely manner, while maintaining the quality of your work at the same time. One notable issue that waste management companies encounter is traffic. This is usually the reason schedules are not met, and long periods are just wasted on the road. This could affect the driver’s itinerary for the whole day. When a GPS tracking system is used, this issue can be completely avoided. Fleet managers can take advantage of the software’s mapping technology to reroute drivers toward less congested roads. While traffic may be a common problem, idling is yet another cause of delay when it comes to getting the job done. GPS trackers help increase productivity by monitoring how long drivers take breaks or if they are sticking to the routes assigned to them. Trucks consume a huge amount of fuel and needs to be constantly maintained. When planning effective routes for fleets through mapping, companies can manage to save on both. Insurance companies are also known to reduce premium costs when a GPS tracking software is installed. Additionally, they are at risk for accidents especially when mishandled. A GPS tracking system will give fleet managers an insight on driver behavior. Speeding, braking patterns, as well as reckless driving are all monitored through the device’s software. This allows the company to reprimand employees if they are caught violating rules and ensure that their assets are being handled responsibly next time. Truck tracking with GPS technology is an integral part in everyday operation. It prevents multiple return trips and sees to it that schedules are being met. GPS technology provides a lot of benefits for the company as it assures a return on investment within the first few months of implementation. Trackimo will help accomplish company goals by monitoring and controlling fleet activity. Location tracking, improved communication, reduced costs, and enhanced fleet performance can be achieved with Trackimo’s advanced GPS technology and flexible system features. 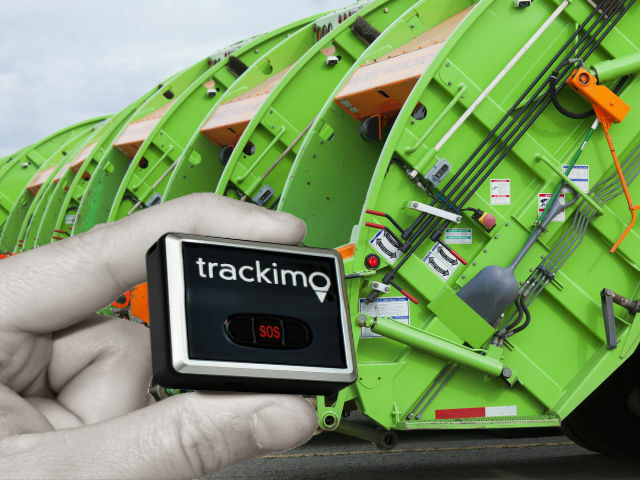 Allow Trackimo to get the job done as you try to meet your goal to be an effective waste management company.